Yes! The fallfish is a lot of fun. And not just the Willimantic either. They even live in tidewater! Grew up on fall fish and trout in PA. The last time I was down in central PA, I caught the biggest fall fish I’ve ever run into, about 16″ and strong! 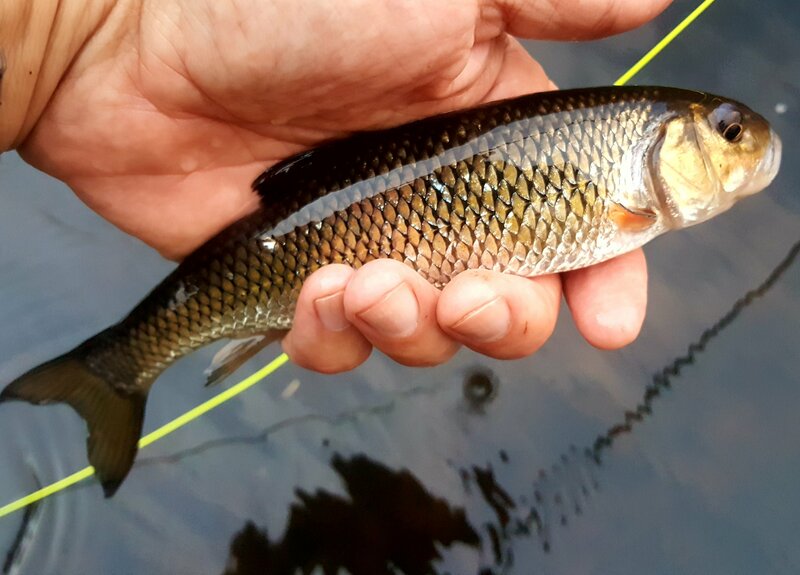 Hey, good blog but those are fallfish, not creek chubs. The fish at the very beginning are white suckers.﻿Thanks for sharing this. Thanks for compliment Roger. I don’t blog as often as I should.